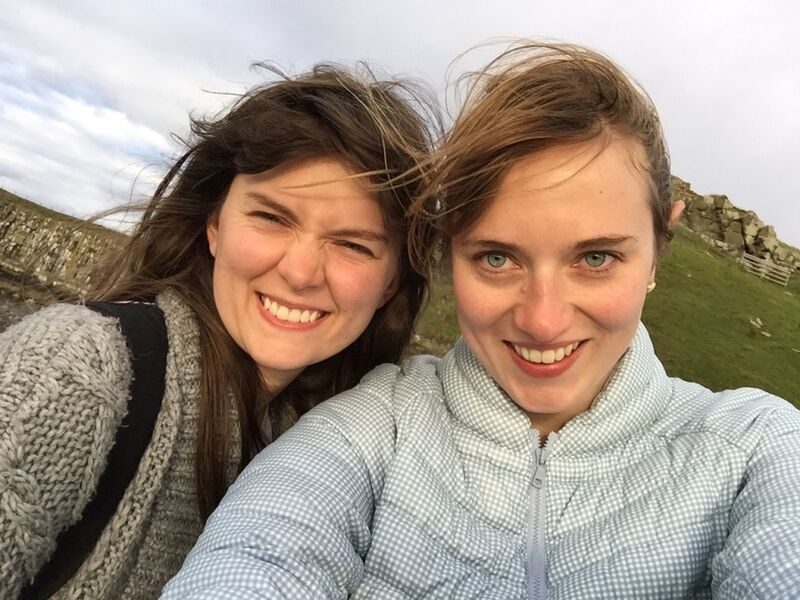 Máirín O’Hagan & Sarah Anson are a couple of castle enthusiasts and playwriting duo researching the Medieval period. Together they are Queynte Laydies. Their play Marge & Jules has toured the UK & Europe, and will continue its journey in Autumn 2016. Click here for dates & details. Queynte Laydies are currently working on Lady Percy, a brand new history play about the life of Elizabeth Mortimer, wife to Geordie rebel Harry Hotspur. There will be a public showing of the script on Wednesday 5th October 2016, at 2pm, in the Shelton Room at the Seven Dials Club on Earlham Street in Covent Garden, WC2H 9LA. Email queyntelaydies@gmail.com to reserve a seat.